If you are not familiar with this breed and its special needs, it is very important that you do your homework before deciding if a Jack Russell is right for you and your lifestyle. 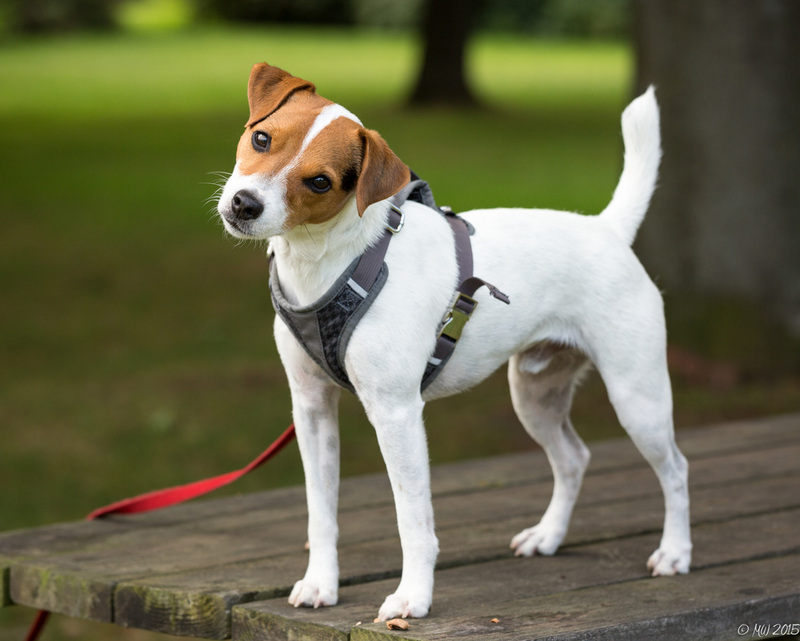 In this section, I’ll try to answer a few basic questions about Jack Russells to clear up some common misconceptions about the breed and provide you with some particulars about the various activities available to you and your terrier. For more in depth research on the breed, we recommend the very educational Jack Russell Terrier Club of America (JRTCA) web site On the JRTCA Web site you’ll find specific Breed Standard requirements, Registration/Recording information, Trial Schedules, the Breeder’s Code of Ethics, Rescue Network information, a Q&A Forum for advice, and other fun stories, pictures, and video clips to acquaint you with the unique requirements and characteristics of the Jack Russell Terrier. There are also several good breed-specific books available on the Jack Russell Terrier. Two that I like are The Jack Russell Terrier: An Owner's Guide to a Happy Healthy Pet and The Jack Russell Terrier: Courageous Companion. Both are by Catherine Romaine Brown and can be purchased at the bookstore on the JRTCA Web site. You can also email me anytime and I’ll be happy to help if I can.